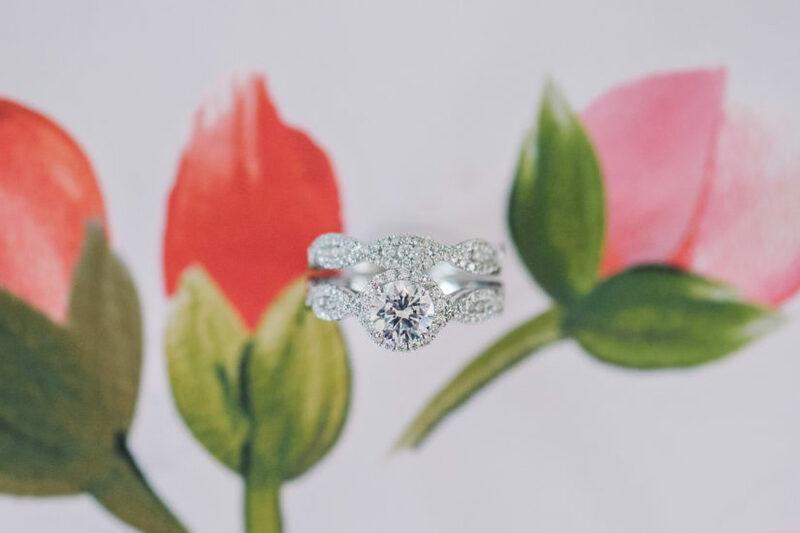 You've said yes to the proposal of your dreams, now time to show off your forever captivating ring! 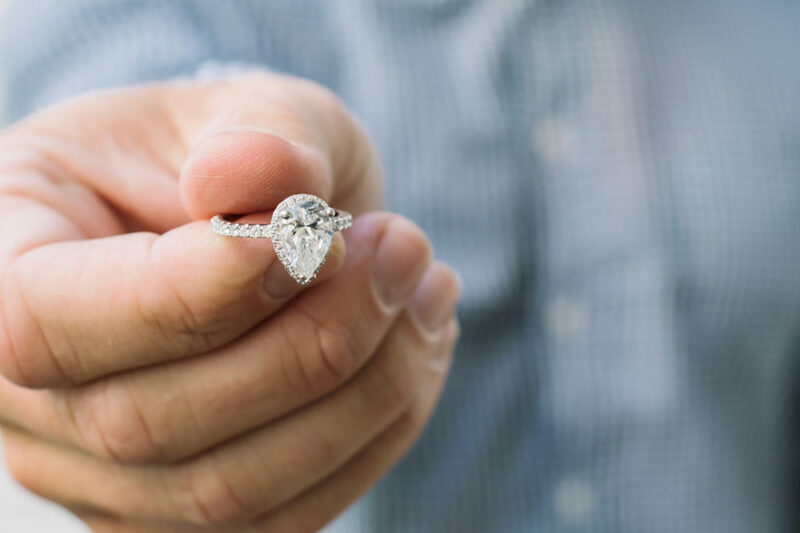 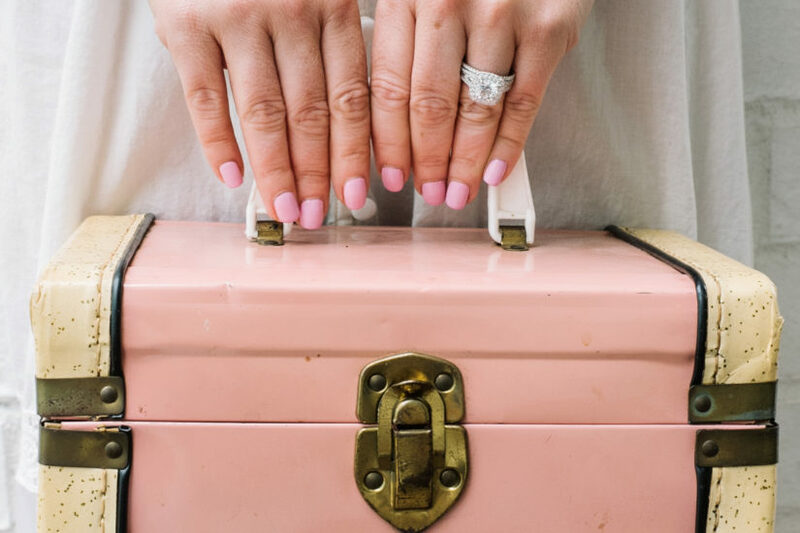 The first few days of engagement can be a wonderful blur, so here are some tips to make sure your social media ring debut is crystal clear! 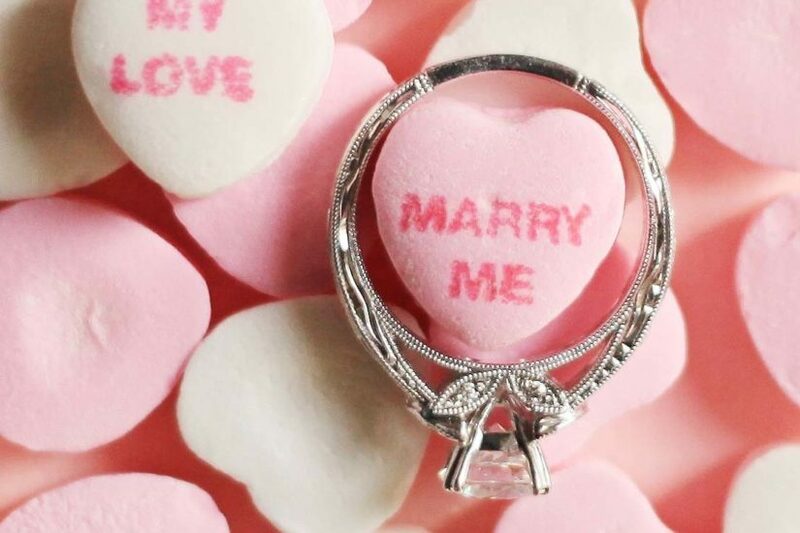 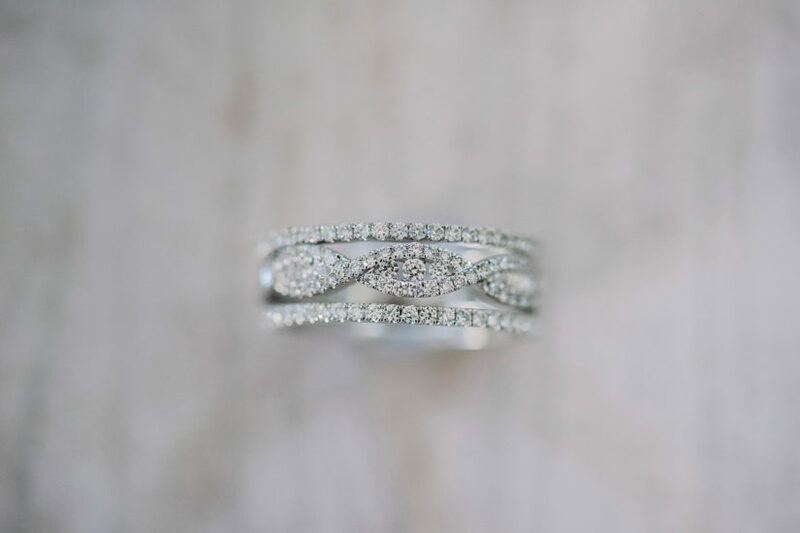 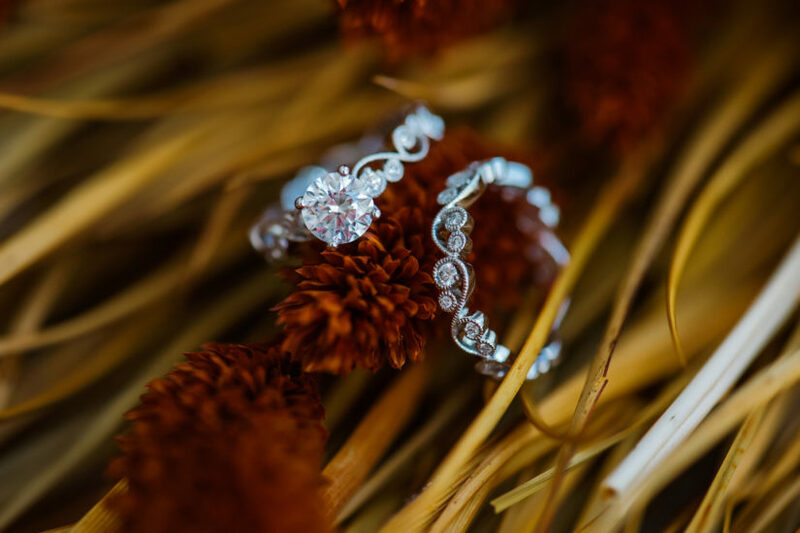 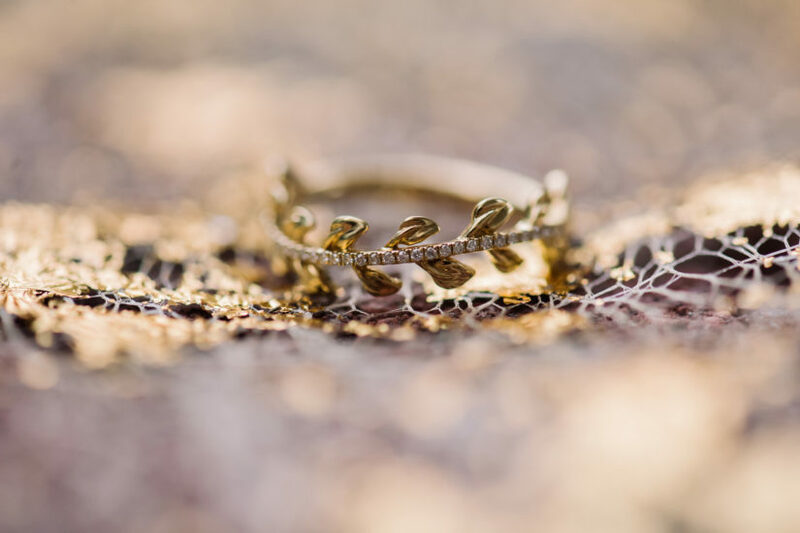 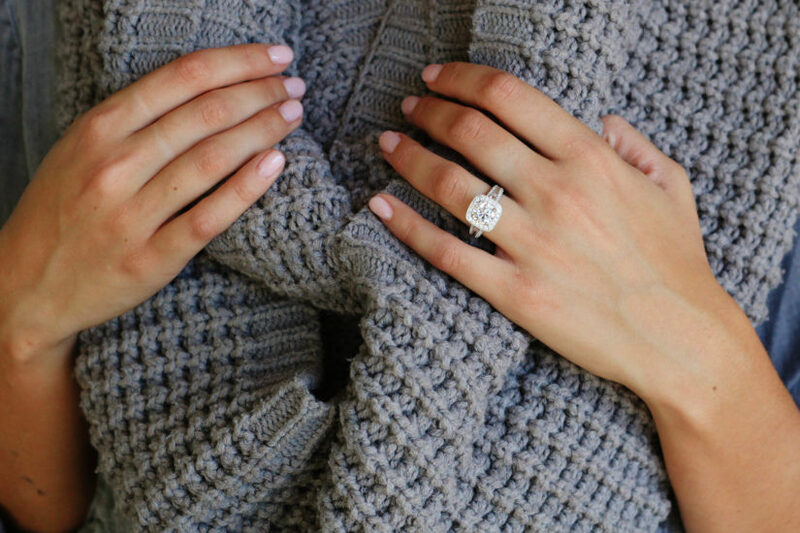 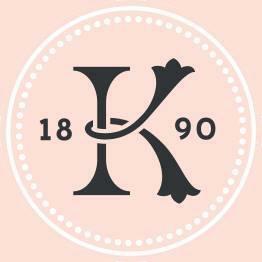 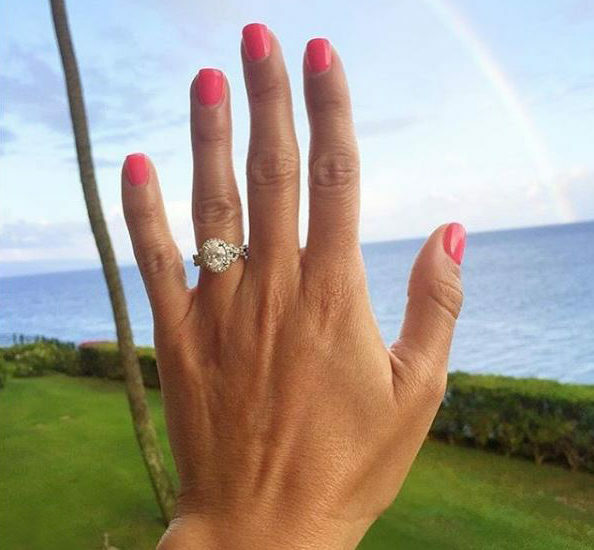 Here are some tips for capturing the best ring selfies….